Cultural Dialogue held a special workshop for art managers on the theme “10 PR-step, how to make a creative project recognizable” in the framework of the VII International festival of creative youth “ZhasStar”, organized by the Foundation of the First President of the Republic of Kazakhstan. Today, in the world practice the profession of art manager is one of the most popular specialties. This trend is linked primarily to the fact that developed countries have to view culture as a separate industry and a part of their economies. Around the world, culture is becoming an increasingly important source of employment, especially youth, income and economic diversification. The turnover of the cultural and creative industries is $ 1.3 trillion, is the world’s gross product 4.5 with the projected growth of 10% annually. In Kazakhstan there are a lot of talents and creative projects that are not in demand in the market due to their lack of professional promotion. In this regard, PF “Center for creative initiatives Cultural Dialogue” has developed a long-term program to improve the qualifications and training of existing art-managers and students in this specialty. Master-class “10 PR steps, how to make a creative project recognizable” is developed by the specialists of the Cultural Dialogue Fund and guest speakers who shared real successful case studies to promote cultural projects. Gauhar Satpayeva from KAZKOM shared a case study on the joint projects of the Bank and the State Opera and Ballet theatre after Abay. Daria Lee from “Almadeniet” Public Fund spoke about the PR activities of the Museum of musical instruments and about successfully implemented project “Night in Museum”. 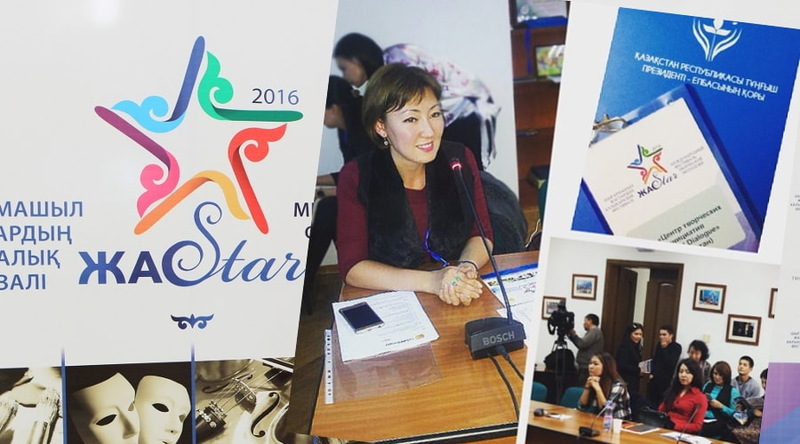 Zhanna Mambetova from the Cultural Dialogue Fund demonstrated promotion tools for “Zhaukhar” art galleriy . Shynar Zhanibekova from Cultural Dialogue Fund presented key principles and worldwide experience of PR promotion. Ремонт квартиры начина с ванной комнаты и туалета. Покрытие ванн акрилом — популярнейший запрос в гугле.